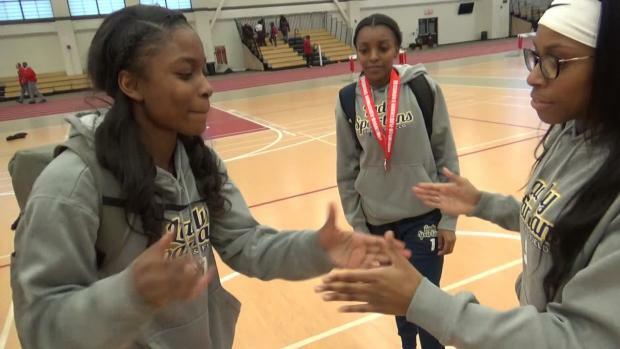 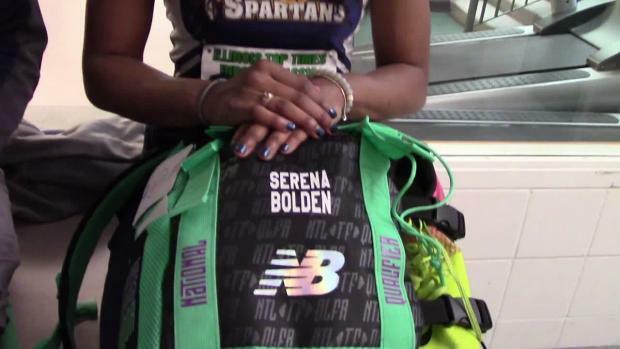 We caught up with the unbreakable and sensational Serena Bolden again. 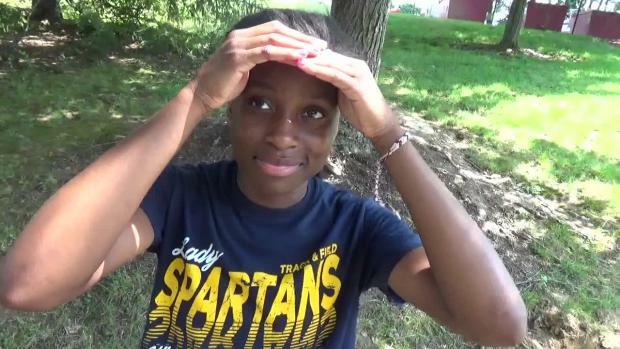 The Springfield Southeast superstar made sure her last Illinois Top Times would not be a disappointment. 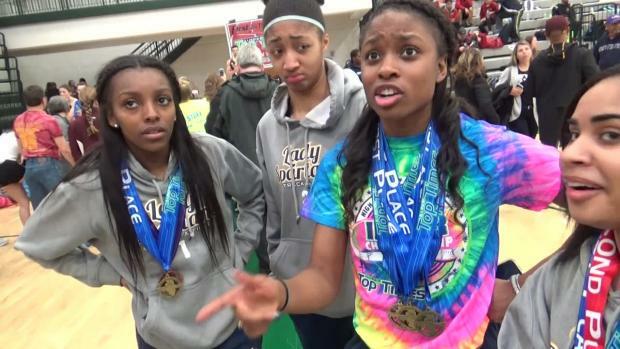 It was one of the best displays of individual and mixed in talent in meet history. 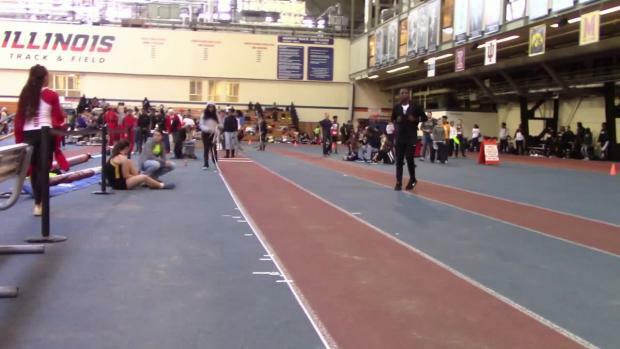 Bolden set a class record in the long jump (19-9.5/IL#1), won the triple jump (39-11), 60m (7.65), and open leg of winning 4x200 (1:44.91- record). 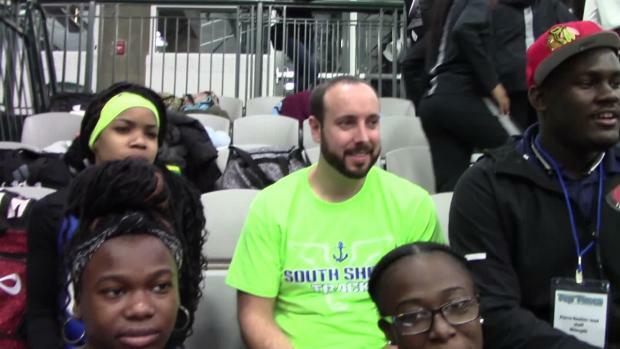 Check out Ms. Bolden and Tonyprepster get candid, share some light moments, and have fun!